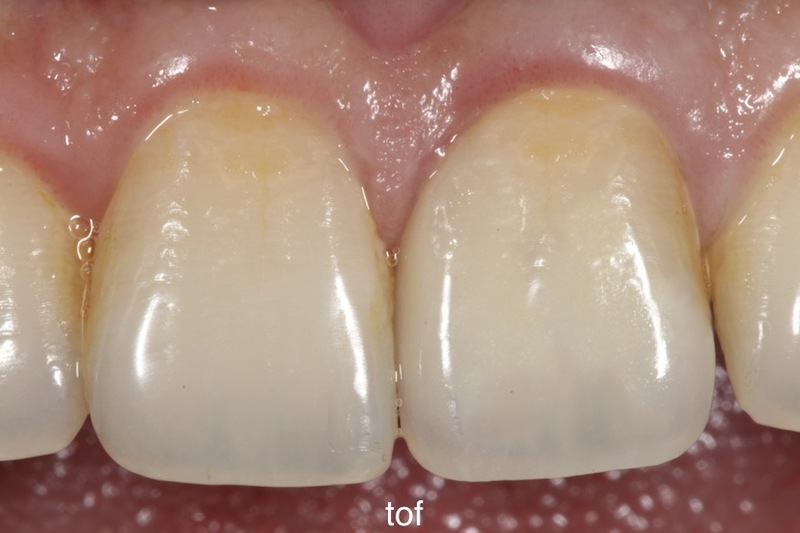 Do you consider the gingival zenith when doing anterior single implant restorations? 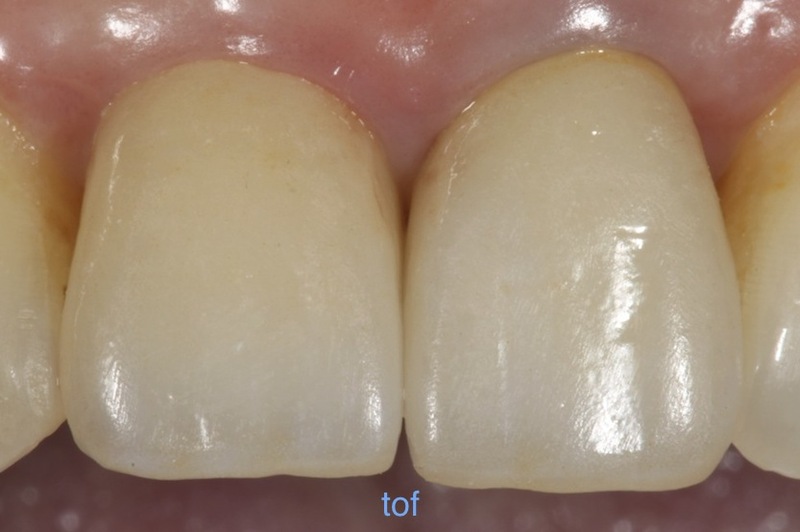 One day, Tof went to a lecture by a local dental implant master. I was thinking, since I couldn’t steal any of Dr. Johnny Chang’s dental implant techniques, maybe I could steal some from other masters; and at least I would be able to bluff more about dental implantology to my fans of the blog. The speaker’s techniques were impeccable, both the positioning and the angle of the implant placement were masterfully controlled. 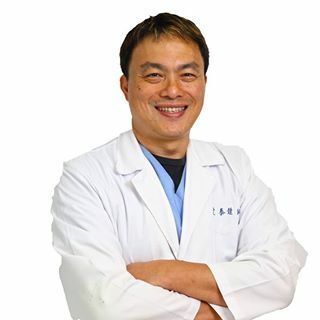 His techniques are as good as Dr. Johnny Chang’s. But when he showed us the prostheses, it was hilarious; whether it’s the temporal crowns or the final ones, they were all poorly made. Personally, I don’t have a high standard about this, but I wasn’t expecting him to brag about himself so much when the shapes and colors of the crown were all off. This master likes to emphasize on the notion of super GP, only focuses on the traits that can make big money; dental implants, orthodontics, and ceramic crowns are all his specialties. But for me, I can only focus on being in a single specialty, because I know concentrating on one realm is hard enough, that’s why I cannot cross over to other specialty. I enjoy being professional at what I do. That’s why I couldn’t stand it when I meet someone with a self-title of super GP master. If the work he has done like that could be deemed as a masterpiece, then my work would be a world class one, too.